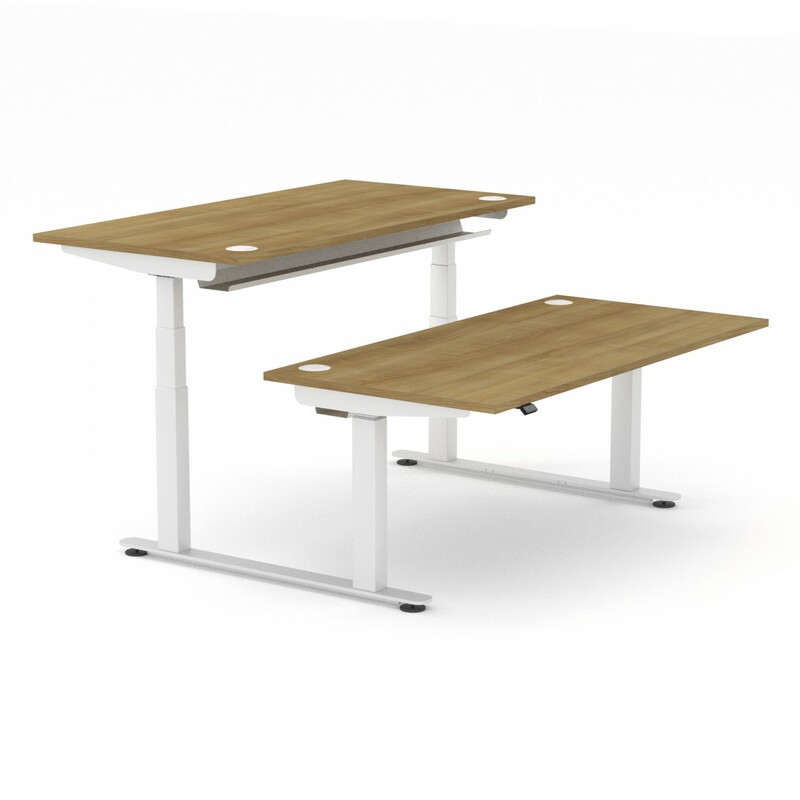 Introducing our fabulous NEW range of sit-stand desks. Stylish, ergonomic, and with consistent design details across the whole range, the InMotion will transform your workplace and your work force. Whether the simple push button controller, or using the front crank handle, all of our InMotion desks move effortlessly between their lowest and highest settings. Cable management trays are sold separately.